Are you ready for a change? Are you looking for a different hairstyle? Goddess braids are very stunning styles that will make any woman feel feminine and stunning. 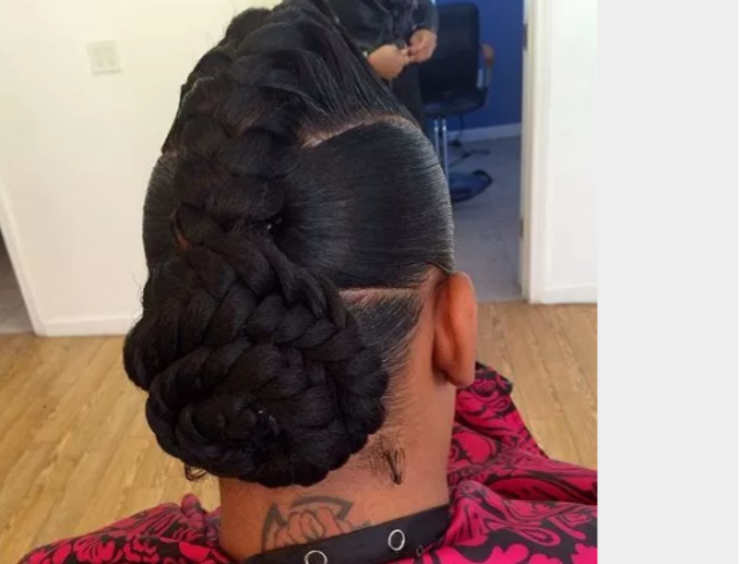 They are over-sized cornrows designed in a variety of ways by many stylists. They can be styled in low buns, ponytails, crown styles; as well as, parted in unique ways that will make the design pop. That's right! You will knock them off their feet when they see you. Take a look at these hairstyles by some talented stylist. They stand out with their stunning creativity and detailed braid pattern. 1. 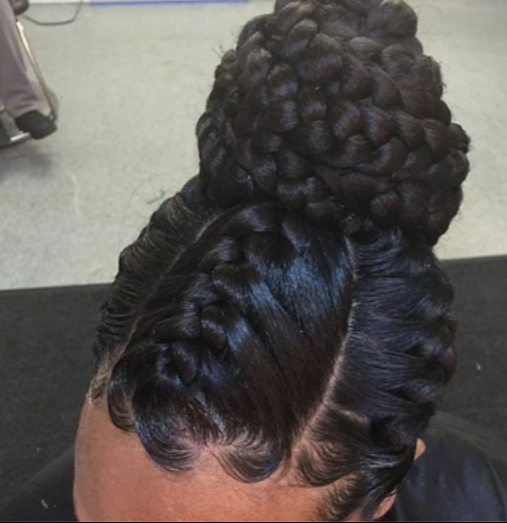 This high ponytail takes these goddess braids to another level. 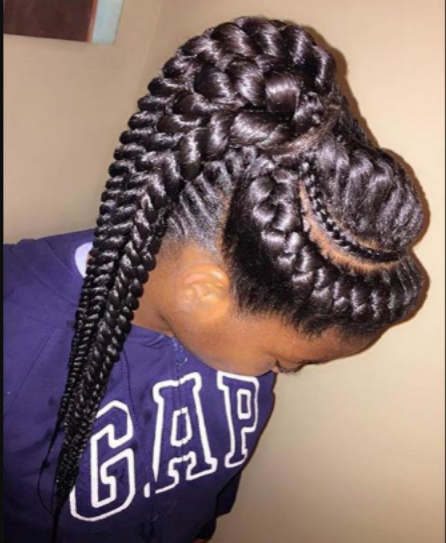 You can try this unique braid style if you don't have the opportunity to get small braids but want a stylish braid style. 2. 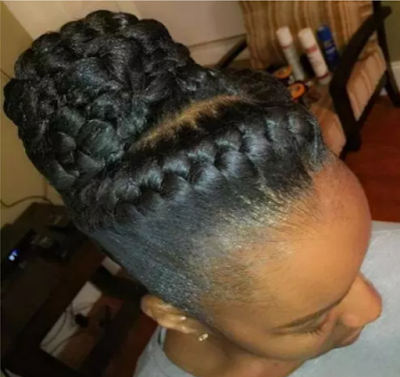 These goddess braids are created with under braids and secured into a tantalizing bun with nice smooth edges. You can even design it with some hair jewelry from your local hair store. 3. This elegant goddess braid hairstyle is smoothed into a dazzling, chic under braid with a ball at the back. You can toss on some dangling earrings and a stylish outfit and show the town how to be fashionable.